Shorea is a heavy tropical hard wood comparable to teak. Because of its high oil content Shorea easily sheds water making it highly resistant to rotting as well as highly resistant to bug infestation. 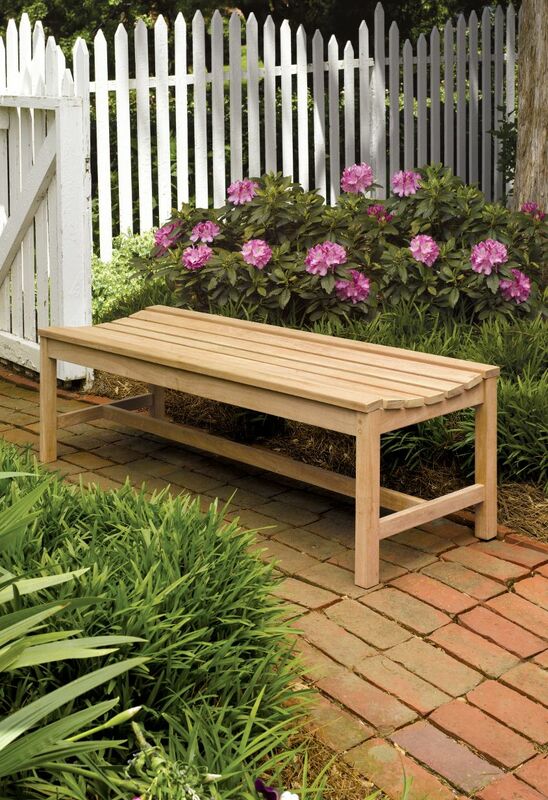 With these characteristics it is easy to see why this dense wood makes excellent outdoor furniture. You can expect moderate checking in the grain while it ages, but you can slow this process down with a wood protective stain. Do I Need to Finish Shorea Wood? Staining, or finishing Shorea wood is not necessary. It will weather naturally to a beautiful silver gray over the course of about two years. If the original warm brown color is preferred we recommend an application of Cabots Australian Timber Oil or Messmers UV Plus, however either will need to be applied periodically to maintain the natural color. Teak Protector is another option to help to protect and preserve the color. *Painting or using polyurethane is NOT recommended. Because of the high oil content of the wood, it will not easily take paint. To achieve a painted product, start with a bonding primer and finish with a coat of paint. Do not apply any kind of hard varnish directly to the wood.